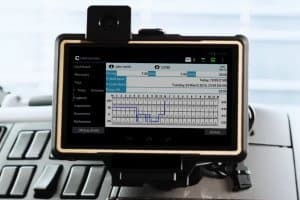 The Canadian Trucking Alliance (CTA) (source) expects the mandate for electronic logging devices (ELD) to be finished and published this summer 2019. The new rules will be published along with a timeline and requirements. 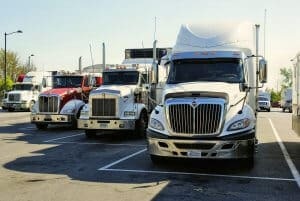 The trucking alliance has been working closely with ELD companies on the technicalities. And as reported by vice-president of policy Geoff Wood, ¨no roadblocks¨ are expected in getting the standard finalized. 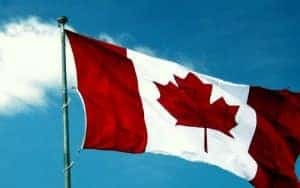 The first draft of ELD rules has already been published by Transport Canada and will apply to federally regulated carriers first before being applied the the remaining carriers. Contrary to the self certification done in the US by ELD manufacturers, Canada´s federal focus has been on 3rd party certification of ELD devices. This would allow an independent unbiased organization to oversee product compliance in respect to safety and performance. When selecting an activity such as loading or DVIR, the electronic logbook displays the corresponding hours of service status. 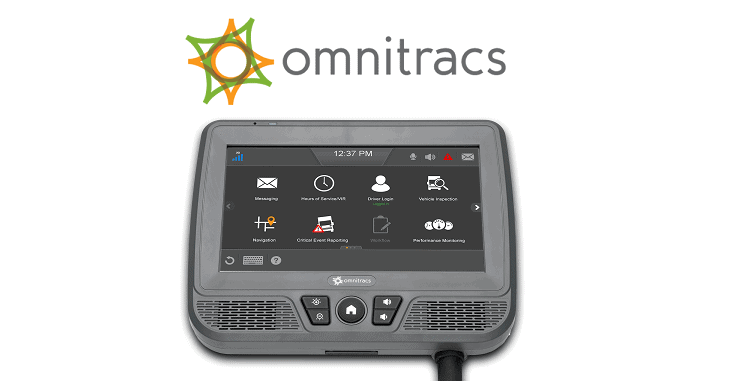 A reliable, hassle-free solution for your drivers.